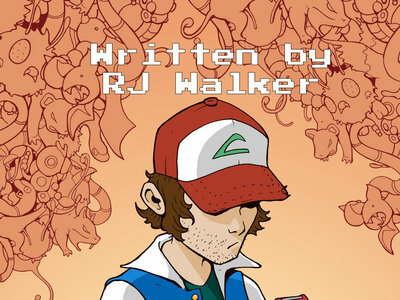 A collection of 50 poems inspired by the first generation pokemon games by award-winning spoken word artist RJ Walker. There is a poem for every Trainer Class and City in the games. 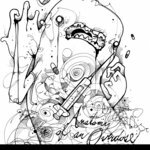 Each poem progresses like a journey through identity, mental illness, and growing up between the 20th and 21st centuries. 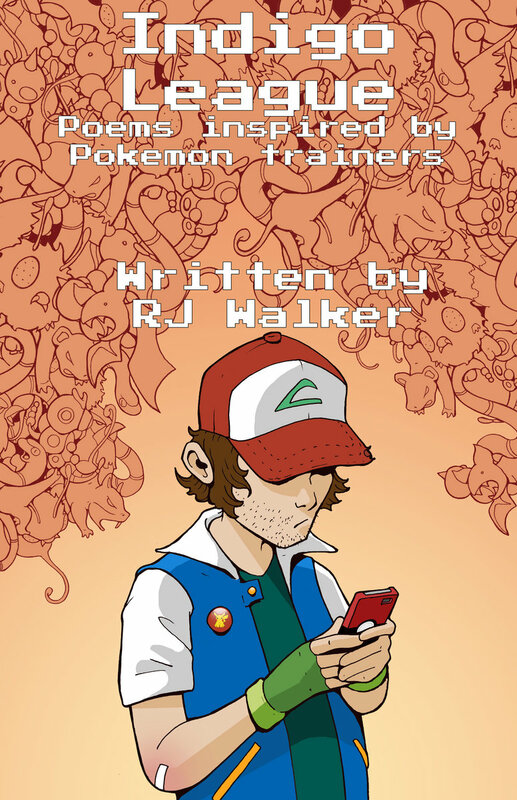 “Trainers of Kanto is the instruction manual with which RJ Walker guides us through the Pokemon world, stripped of all that distinguishes it from our own. The world is a closet lined with too familiar costumes– the forlorn lover, the bishop’s robe, the beach, the burglar mask, the heirloom, the witch’s dress, the doctor, the medicated patient– and he deftly tunnels through them like video game levels. Inside each costume is another costume, then another, then another, and finally lands upon a rock or wedding ring or this heavy book that shifts between the two with uncomfortable ease. Trainers “is not a rock, it’s a door”, one that leads us back to ourselves by rehearsing all the roles we already know by heart. It is a memorable seminar in what video game lovers already know: to escape into the relief of another world, you have to learn the pain of this one. 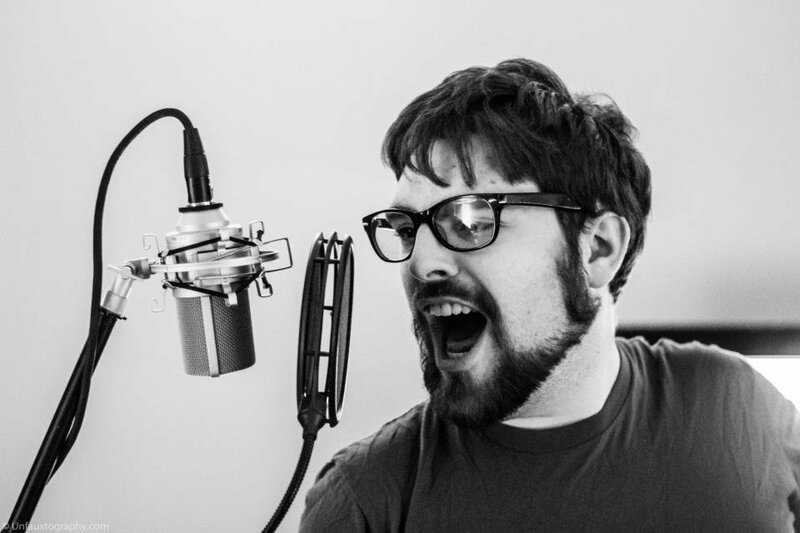 You have to navigate this new one, with this new body, with the old ones breathing down your neck.” - ‘Good Ghost’ Bill Moran, author of Oh God, Get Out Get Out from Write Bloody Press. 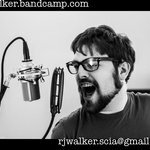 This book is also available on Amazon, but signed copies can only be purchased here on bandcamp.